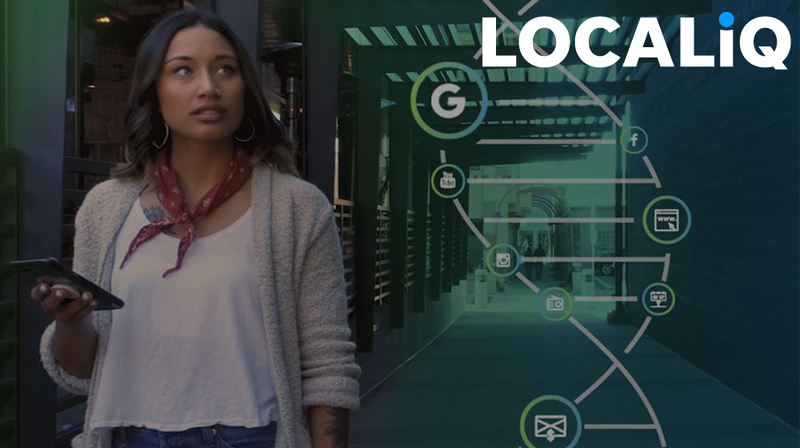 As competition in the digital marketing space continues to heat up, USA Today Network, part of Gannett Co., Inc. (NYSE: GCI), has rolled out a new service called LOCALiQ, which aims to help small businesses better reach and market to local consumers on any digital platform they may be on. With LOCALiQ, small businesses looking to solidify and improve their digital marketing operations will now be able to use the Network’s various marketing solutions to reach customers, and also access data-supported marketing strategies across mobile, web search and social media platforms. “This is a new service available at the national level that helps small businesses reach consumers locally,” a media outreach partner for Gannett, which owns USA TODAY and over 100 other local media properties, told Small Business Trends in an email communication. The new digital marketing service from USA Today Network introduces LOCALiQ Grader audit tool, which lets small businesses audit their online marketing presence against competitors and receive suggestions on marketing spend to reach the best return on investment (ROI). Additionally, LOCALiQ combines these solutions with existing online and offline advertising offerings such as newspaper and mailers to bring an all-in-one solution that can help your small business reach large local audiences of 125 million consumers. As social media networks like Facebook make it harder for brands to reach users in the newsfeed, and visibility on other popular digital marketing platforms like Google Listings and Yelp become harder to achieve, jumping onto alternative digital marketing services early could be helpful. Nowadays, businesses that adopt robust, data-driven digital marketing strategies are the ones that gain a competitive advantage in the market. It might be worthwhile to try out integrated marketing solutions like LOCALiQ to see if they help your small business better meet its marketing objectives.